American Surgical Professionals partnered with Eastern Virginia Medical School (EVMS) to create a video aimed towards educating the public about the vital support Surgical Assistants provide. The video addresses common questions about the role of a Surgical Assistant and offers insights from medical professionals in the field. What is the training of the Surgical Assistant? What role does the Surgical Assistant hold in the operating room? Testimonials from Surgeons, Hospital Directors and Surgical Assistants. 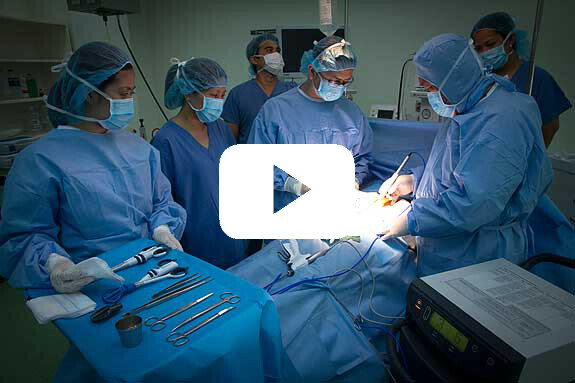 We hope you find our video helpful in learning about the importance of surgical assistants and their critical role in the lives of both surgeons and patients.